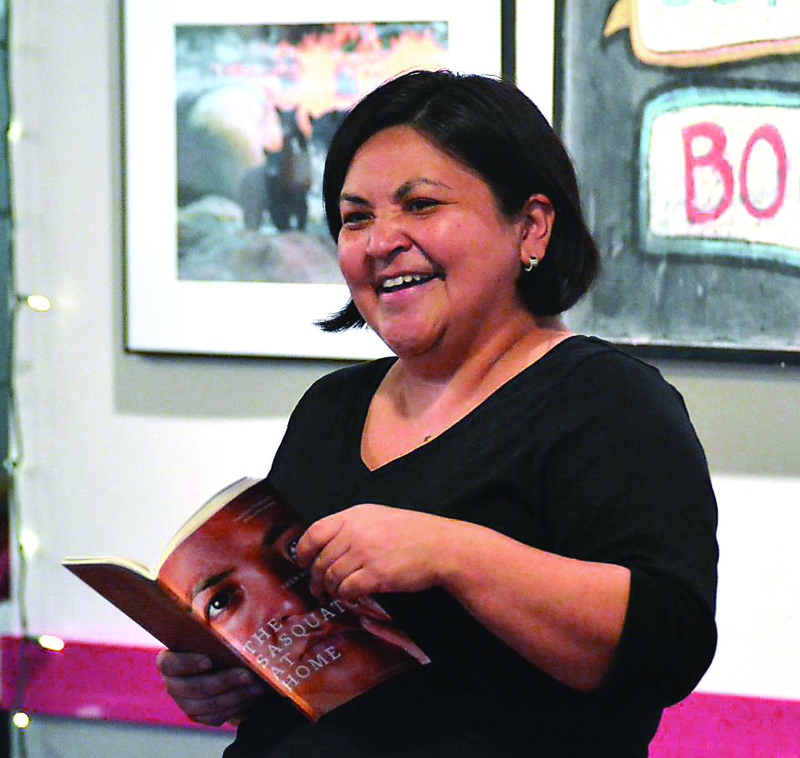 Celebrated Haisla and Heiltsuk author Eden Robinson reads at an NIC Write Here Readers Series event in Port Hardy. Photo courtesy of North Island College. CAMPBELL RIVER, B.C. – Two new English courses focusing on Indigenous perspectives are coming to North Island College (NIC) in January. The courses will be offered in the Campbell River, Comox Valley, Port Alberni, and Port Hardy campuses. 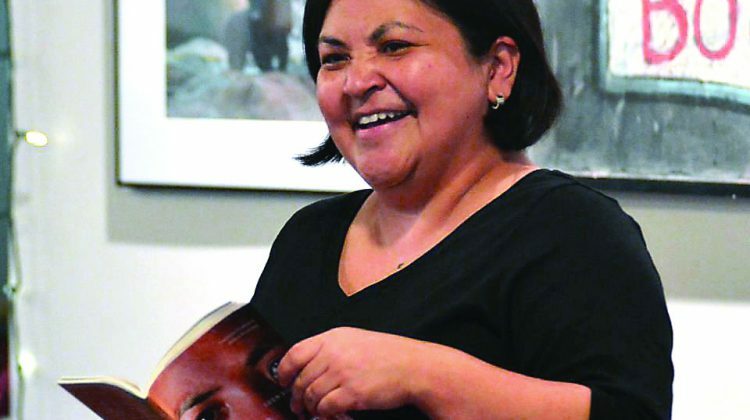 English 116: Essay Writing and Indigenous Perspectives will introduce university-level research and writing, with a focus on works from contemporary Indigenous scholars, authors, and teachers. English 127: Indigenous Literatures in Canada will focus on Indigenous historical, political, and cultural contexts in literature. According to a release from NIC, the courses were developed as a response to the growing interest in Aboriginal content, and meet the Calls to Action from the Truth and Reconciliation Commission. Nearly 15% of NIC students identify as Indigenous, and the new courses were designed to serve them as well. Through the increase of exposure to Indigenous authors and voices in university transfer courses, Indigenous students will find inclusive and culturally safe learning environments and non-Indigenous students will be able to increase their knowledge of Canada’s history and its lasting impact. NIC English instructor Laura Johnston developed the courses. To learn more about the courses and to register, visit www.nic.bc.ca/aboriginal-education/.